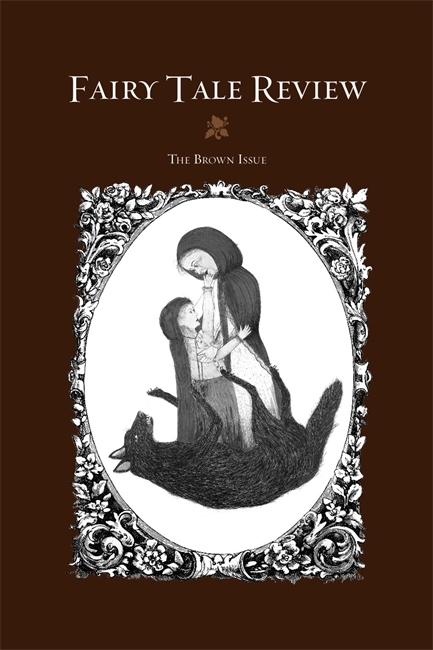 Brown is the color of the wolf, of the harvest-ravaged farm, of thatched roofs, of cinnamon cake, of autumn, of snuff, of wooden boxes (bridal chests, watch cases, humidors, coffins). If ever there was a color more suited to earthly existence, it’s the color of earth itself. And earthly existence is at the very heart of fairy tales, despite all the unearthly circumstances depicted.